Cancellation Watch: Which of the Mid-Season Genre Shows Will Suffer the Most from Scheduling? Cult (The CW, Airs Tuesdays 9 PM EST): It’s hard to say how much scheduling impacts the shows on The CW since that network is pretty much just grabbing the ratings scraps anyway. In Cult‘s favor, the network didn’t put it on genre crowded Mondays or Fridays, and it’s actually the only show with genre elements (even if they may be marginal) on Tuesday nights. It might have done better if The CW had shuffled off the low-rated Beauty and the Beast and given Cult the post-Vampire Diaries slot (though neither B&B nor last year’s The Secret Circle have fared well there). But Tuesday is probably just as good of a night as any for this show. It mostly just has to be concerned over how much longer The CW will remain viable as a network. Verdict: Scheduling shouldn’t be much of an issue. 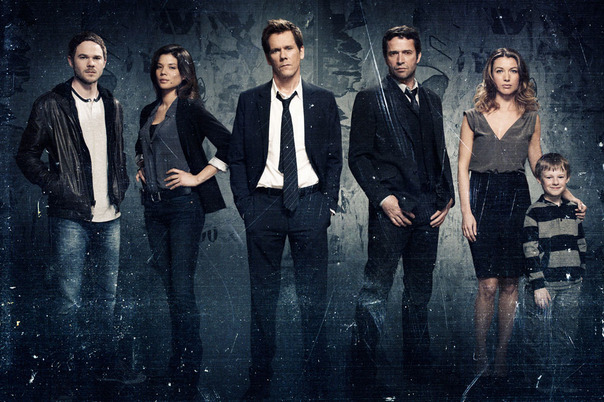 The Following (FOX, Airs Mondays 9 PM EST): Like Cult, this show has marginal at best genre elements, but it should appeal to the same fanbase. Unfortunately, FOX’s scheduling decision for this rather high-profile series is not giving it much of an edge out of the gate. 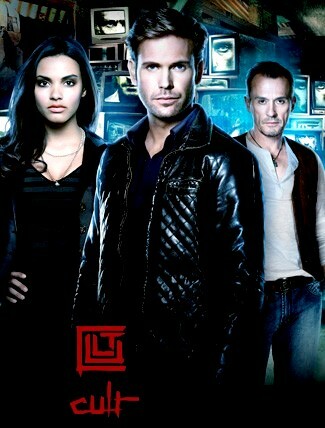 It has to contend with Syfy’s Monday night entries, which aren’t much competition but which pull from the same audience. Then it has to deal with NBC’s ratings juggernaut The Voice as well as the highly rated sitcoms on CBS. That doesn’t place overwhelming odds against it, because this show will likely appeal to a different audience than what those two networks are going after, but it sure could have used the boost of a favorable post-American Idol timeslot to help with its launch. So this one definitely faces an uphill battle going into its inaugural season. 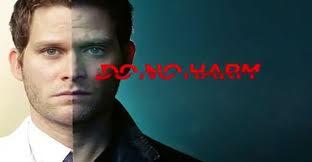 Verdict: FOX did this show no favors on the schedule, but didn’t necessarily doom it. Verdict: Not horrid scheduling, but nothing to crow about. 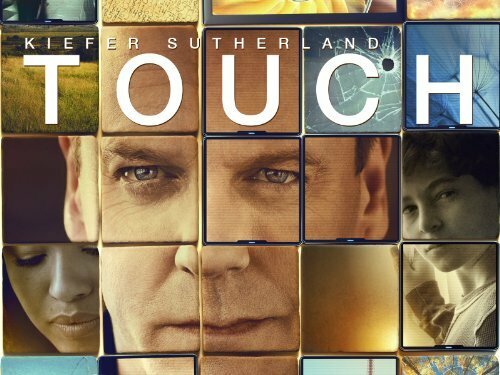 Touch (FOX, Airs Fridays 9 PM EST): This series returns for its second season already on unsure ground. While it started out strong last season, it saw a steady decline into numbers that would have led most networks to just cut bait on it. But I guess that FOX felt it still had some promise, so they greenlit it for a second season. Then they threw out that “bonus” episode before the season even began that very few people tuned in for (or even knew about) and pushed its planned Fall premiere to 2013 and decided to cast it into the Friday 9 PM EST timeslot once Fringe wraps up. Sure, NBC’s Grimm has done well in that hour and its not nearly as crowded with genre shows as it was in Fall or last Spring, but still it doesn’t really appear that FOX is pulling too hard for this once to succeed. Maybe they are hoping that it will hold onto the numbers it was averaging at the end of last season (around a 2.0 rating in the 18-49 demographic) which would be pretty decent for a Friday night. But that thinking didn’t work when they moved Fringe from Thursdays to Fridays, and I don’t see it happening here either. I have to wonder at this point why they renewed this show at all when it appears they are hardly giving it a chance for its second season, but who knows what goes through the heads of network executives. Verdict: FOX’s scheduling could very well have doomed this show. 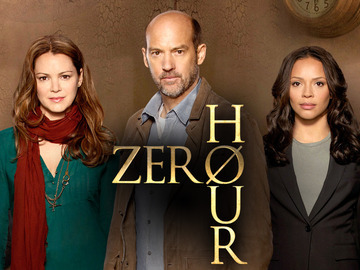 Zero Hour (ABC, Airs Thursday 8 PM EST): Okay . . . now walk me through this. In the Fall, ABC takes an arc-heavy series that appeals to a more mature audience (Last Resort) and puts it into a highly competitive early Thursday timeslot that typically skews more toward family viewing. Perhaps it was a counter-programing move, but it didn’t pay off and they didn’t try to adjust the schedule even though Last Resort received high praise from critics and fans. Instead, they just decided to can the show and replace it in the same hour with . . . an arc-heavy series that appeals to a more mature audience. Surely they noticed that their “counter-programming” move didn’t work in the Fall. Why do they think it would work now? This one just baffles me and definitely fuels the conspiracy claims from those sci fi fans who assert that the networks hate the genre and want it to fail. Verdict: A WTF scheduling decision that seems almost sure to have this one headed to an early exit. Ratings Results: None of the early week shows have started up yet, but a whole slew of shows will be resuming/debuting over the next few weeks (you can check the schedule at this link). 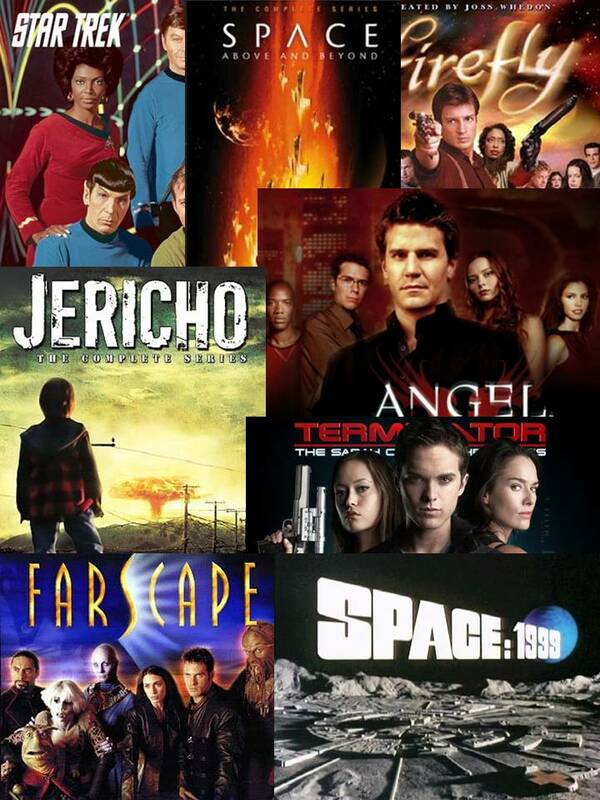 Keep an eye on the Cancellation Watch Twitter Site for the early returns from later in the week and you can see the Cancellation Alert status of all the shows currently airing plus the final results from prior seasons at my Cancellation Watch page. And for questions on how the ratings work and my Cancellation Alert statuses, you can see the Cancellation Watch FAQ.